The latest numbers are in – and CarsDirect + Auto Credit Express’ exclusive Hot Leads are twice as likely to convert to a vehicle purchase than typical consumer leads! Hot Leads are only available from CarsDirect + Auto Credit Express – and they come with our new, used, and special finance lead packages at no additional charge. Hot Leads are high-quality, down-funnel customers who have demonstrated higher than normal purchase intent, as determined by our industry-exclusive Buyer Assist™ technology. 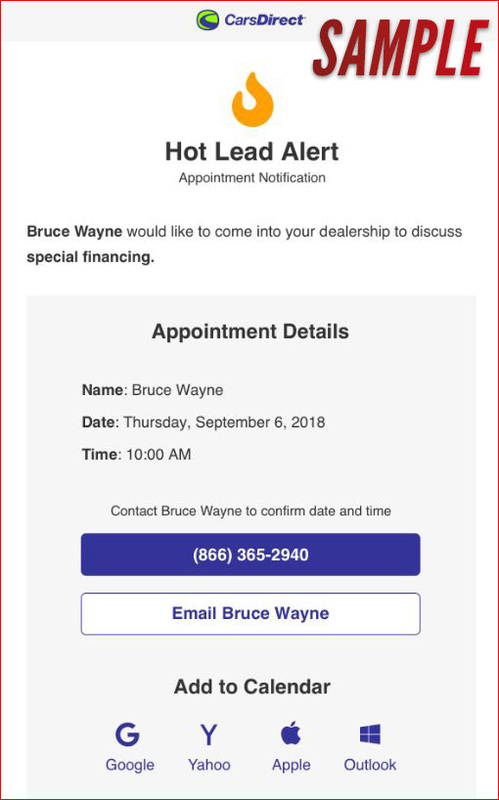 Hot Leads are automatically surfaced to you instantly via email and text message, ensuring that you never miss a qualified sales opportunity. Let exclusive CarsDirect + Auto Credit Express Hot Leads give you the edge over your competition by connecting you with higher-quality customers, faster. Click here to get started today! The days of having a new car lead result in a customer physically showing up at a dealership and purchasing a brand new car might be numbered. It might sound alarmist—and it mostly is—but auto dealers should expect that in the future, more potential car buyers will research and purchase a new car entirely online. Where does this leave auto dealers? Driving off a dealer lot in a brand-new car has long been considered a life milestone in the United States. It’s possible that in the near future a significant percentage of car sales will be done without going to a dealership and instead completely online. While the majority of dealerships already offer car delivery, odds are more consumers will opt to advantage of this service. Take for instance the retail industry, which needed to adapt to consumers’ expectations in order to thrive. Companies like Amazon and Ebay delivering everyday items from tech, clothes, and home appliances shifted the landscape for major traditional brick-and-mortar retailers. The grocery industry is seeing a similar trend that is growing in prominence with the addition of grocery and food delivery services. The auto industry could very well see that same shift in the United States. How will this affect new car leads? Certainly, there will always be consumers who prefer to physically see and test drive a car before purchasing one. However, leaving the dealership lot with keys in hand to a brand new car could happen less and less. It is at that point where auto dealers will have to shift their business strategy to meet and exceed the needs of consumers. More time and more money should be invested in new car leads and lead gen that is effective and will thrive in a potential industry shift like car delivery. CarsDirect offers the best new car leads and a full suite of products designed to help car dealers sell more cars: New Car Leads, Used Car Leads, Special Finance Leads, and innovative Display Advertising and Mobile solutions. We encourage you to explore this website to learn about how our award-winning products can help you move more units. 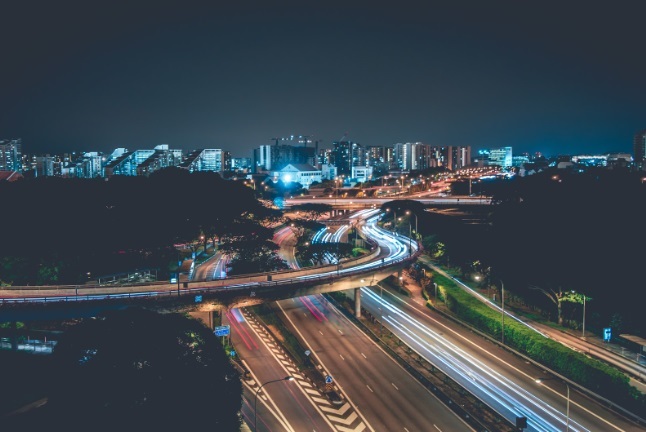 Are You Making The Most of Special Finance Auto Leads? In the infamous stock market crash of 2008, many U.S. consumers lost their life savings, homes, cars, and fell further into debt. In the years following the financial crisis, many consumers found themselves needing special financing for big purchases like cars and trucks. In the auto industry, auto dealers around the nation saw special finance auto leads grow in prominence. As you may already know, special finance auto leads are a unique kind of lead. Most of the time, consumers who find themselves in financial straights have one thought on their mind: Can I afford this? This can often be a daunting question for many, especially if they have bad credit or have had financial issues in the past. Simply put, special finance auto leads give consumers the ability to purchase a car even though their credit is not ideal. 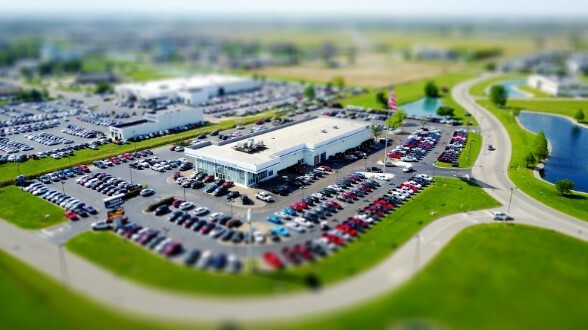 This puts dealers in a unique position to sell to a target audience who might be concerned or wary of buying a new car due to affordability. 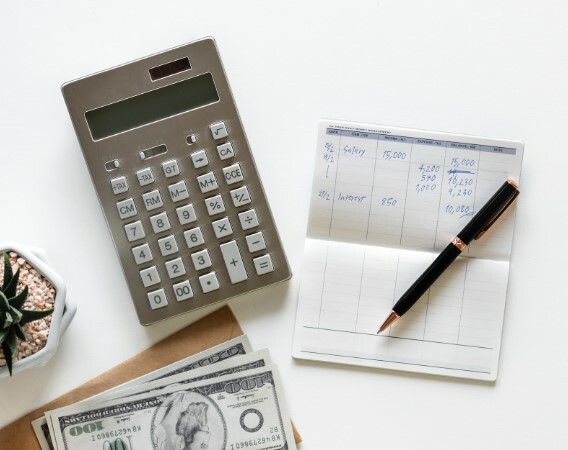 While not as many people are experiencing financial hardships compared to the immediate aftermath of the 2008 stock market crash, there will always be a need for auto dealers to provide special financing. Dealerships that use finance auto leads must remind consumers that no matter their current financial situation or credit score, there is a car that they can afford. These leads help give consumers the peace of mind that financing is always an option and one step closer to purchasing a new car. CarsDirect offers the best new car leads and a full suite of products designed to help car dealers sell more cars: New Car Leads, Used Car Leads, Special Finance Auto Leads, and innovative Display Advertising and Mobile solutions. We encourage you to explore this website to learn about how our award-winning products can help you move more units. In the month of October 2018, many auto brands saw a drop in U.S. sales when compared to a year ago. Although this might seem like bad news for auto dealers looking to convert Ford leads, Toyota leads, and other popular auto brand leads in the U.S. into sales, there’s significant insight about consumers trends to gain from October’s sales numbers. What does all this mean for Ford leads? Today we’ll look specifically at Ford. 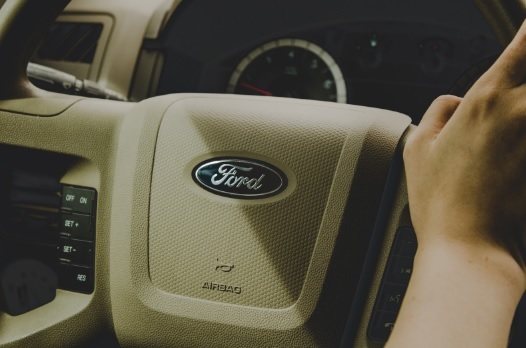 While overall sales were down in October for Ford—along with many other automakers—the brand still sold almost 185,000 units during the month, indicating there is still strong demand for Ford vehicles, and therefore, strong value in Ford leads. And Ford SUV sales were up, according to Ford’s website. 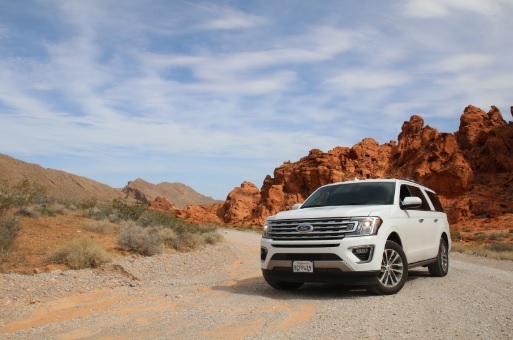 Ford’s numbers show that the Ford Expedition saw it’s best month in 14 years and the Lincoln Navigator sales were up by almost 200 percent. As the consumer market rapidly shifts toward trucks, SUVs and crossovers in the auto industry, auto dealers must adapt in order to make sales. Ford leads are among the more valuable lead types as their lineup of SUV models continues to perform extremely well. Don’t forget that CarsDirect offers the best new car leads and a full suite of products designed to help car dealers sell more cars: New Car Leads, Used Car Leads, Special Finance Leads, and innovative Display Advertising and Mobile solutions. We encourage you to explore this website to learn about how our award-winning products can help you move more units. There were almost 60 million vehicles sold in the United States in 2017, according to data from Statista, a leading source of market and consumer data. Broken down, these sales consisted of 42.7 million used car sales and 17.1 million new car sales. Not at all. While the number of total car sales has increased globally, U.S. consumers have opted to buy used cars at a greater rate than new cars for more than a decade. For car dealers, used car leads are vital to sustain a healthy number of sales. To understand why used car leads and sales make up a majority of the cars sold, it’s important to fully understand the used car consumer. By far the biggest and most important factor consumers consider when deciding on a used or new car: the price. The down payment, financing, maintenance, car insurance, gas – everything adds up rather quickly for interested car buyers. The gap in price between new and used cars makes it that much more enticing for consumers to choose the latter. If the only difference between the same car at a lower and a higher price point is that one has a few thousand miles, it almost always makes more sense to go for the lower priced vehicle in the eyes of many U.S consumers. In the same way that used cars often bring good value to consumers, so to is the case for used car leads for auto dealers. Most consumers interested in buying a used car do a fair amount of their shopping, research and price comparison online. The internet can be an auto dealer’s’ best friend when pursuing used car leads as they often bring the leads to you. Are You Using Social Media to Generate Car Sales Leads? These days, most people spend much of their free time on social media. Facebook, Twitter and Instagram have become a necessity for many, and these social networks have become integrated in everyday life. All this is great news if you’re a car dealer in search of car sales leads. 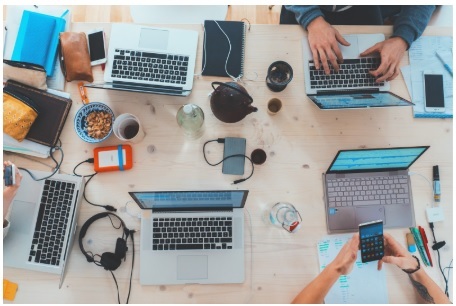 Having a social media presence is vital in today’s world for businesses, as it helps builds your brand’s reputation and—most importantly— can lead directly to sales. According to a survey of U.S. adults by the Pew Research Center, 74% of Facebook users say they visit the site daily and over half of them do so several times a day. Additionally, the same survey found that 46% of Twitter users visit the site about once a day. In the case of car sales leads, social media provides a unique opportunity to capture an already attentive and curious audience. If so many of your potential customers are on social media every day, doesn’t it make sense to use that to your advantage? The answer is yes! If used efficiently, social media is a cost effective approach to pursuing car sales leads. 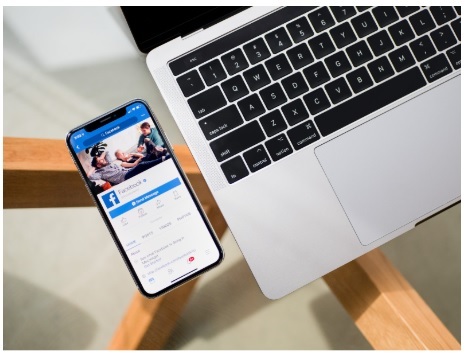 Through Facebook lead-generation ads, for example, you and your buyer can be connected effortlessly. People interested in buying a car can simply, in a single tap, send all their information which is automatically filled-in by Facebook. This streamlined experience puts car dealers on the fast-track to getting more car sales leads. If you’re not using social media to create car sales leads, the odds are your competition already does. Don’t lose out on customers to your competition by not having an online presence. The internet has made it much easier to for dealers to get leads without having to do too much legwork. Facebook and other social media platforms are amazing resources to gain more car sales leads. But don’t forget that CarsDirect offers the best new car leads and a full suite of products designed to help car dealers sell more cars: New Car Leads, Used Car Leads, Special Finance Leads, and innovative Display Advertising and Mobile solutions. We encourage you to explore this website to learn about how our award-winning products can help you move more units. Remember 2009? There were tight pocketbooks and even tighter lending guidelines. Strong and efficient lender relationships were a requirement for success in the special finance market. Send applications only to lenders who have a chance of approving them. Some dealers think they’ll have a better chance of getting a subprime customer approved by taking the shotgun approach. They send an app out to as many lenders as possible, hoping that at least one will buy the deal. But the truth is that you will have more success if you are able to strategically match customers with specific lenders. Try to get it down to the lenders that will be truly interested. Keep on top of your book-to-look ratio. If you send a ton of apps that don’t turn into deals to a particular lender, it’s safe to say that they may start to think twice about doing business with you, and may even shut you down. It’s good practice to give your best lenders a fair shot at the workable deals. Be a student of what lenders like and what they don’t like. Ask your lender rep; they will be happy to share that information. Follow the lender’s check-sheet. Every lender has a unique check-sheet that is ordered in a specific way. They’re used when reviewing applicant documents to verify that the paperwork is complete. Following each lender’s check-sheet will enable you to present documents in the lender’s preferred order so that they will be easier to review. The cleaner the lending package the faster you will get funded. Make the lender’s job easy to fund your deals. Proactively track the funding. When you are waiting for a deal to be funded, you can’t just ship it and forget it. Be proactive in following up on funding status, this will unearth issues quickly and improve the speed your deals get funded.. Proactive dealers get deals funded more quickly. Be ready to rehash a deal. If you feel that an app has been unfairly denied or if your customer needs better terms, you should call up the lender and be able to intelligently rehash the deal. You’ve spoken with the customer face to face, and you know details that may not be on the loan application. 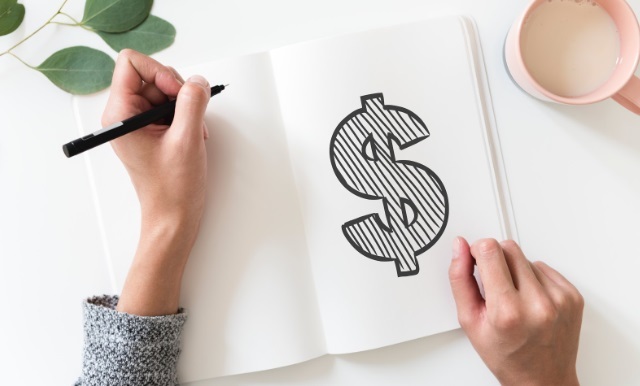 Make sure you are able to simply and clearly articulate the consumer’s situation and why the lender should consider different terms or conditions. And if you have a good relationship with the lender’s underwriter, you will probably have a better shot at pleading your case. The rules of lending have changed since 2009, but the rules of successful relationships have not. How are you doing on your end? Remember, relationships are a two way street. You can make sure that you’re working with the best lenders by finding out which ones have the highest rankings in your area. The team at CarsDirect and Auto Credit Express can get you the most up-to-date rankings for both local and national lenders. 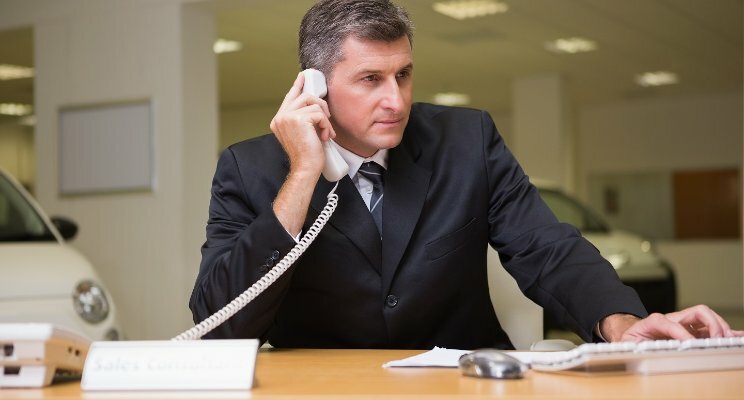 Please feel free to give us a ring at 888-535-CARS (2277), or click here to connect with a sales consultant for a personalized market-analysis report for your dealership. These days, virtually all consumers do some form of online shopping during the course of their car buying process. CarsDirect wanted to explore differences between different types of online shoppers, which we segmented into smartphone shoppers, tablet shoppers, and computer / laptop shoppers. We surveyed smartphone car shoppers — defined as those who submitted a lead from a smartphone — to gauge where they stand in the purchase process vs. other online shoppers. The results shed much light on the state of smartphone car shoppers and how close they are to making a purchase. Read on for some interesting excerpts and takeaways from our survey. Takeaways: Smartphone shoppers are overwhelmingly far into the purchase process, with few shoppers looking for ratings and reviews while almost 50% are looking for pricing information. Shoppers are also looking for information about dealer inventory and photos and colors of the car. A whopping 70% have already decided on trim and options, indicating they are looking for specifically equipped vehicles to purchase. Takeaways: When it comes to dealer visits, CarsDirect’s survey again shows that smartphone shoppers are very close to purchase. Interestingly, almost 9% of survey respondents were using their phones to look for information while actually visiting a dealer, while almost a quarter of respondents planned to visit a dealer that same day. Takeaways: It’s official: customers are using their phones as much as they are using traditional computers when car shopping. Consider the fact that many customers are interacting with your store from their phones. Is your site optimized for smartphones? Does it render correctly regardless of which device a customer is using? If it’s not, you might be missing out on sales opportunities. Takeaways: As we saw above, smartphone customers are generally very close to purchase, so they’re hungry for pricing information. More than half of smartphone shoppers want pricing information from dealers. Additionally, they overwhelmingly want that to receive this information electronically, with almost 70% of smartphone shoppers saying they want to receive prices via e-mail or text message, not by phone call. Make sure you’re equipped to respond to mobile customers using the means they prefer. And don’t play games with pricing, such as the classic “come by the store for a price.” It could lose you the sale, as smartphone customers want immediate information they can act on. Takeaways: It’s interesting to note that customers are most active on smartphones in the evening and on weekends, whereas desktop is busiest when most customers are in front of a computer at work. Evenings and weekends are of course prime car-buying time, so you’re likely to see a surge of smartphone customers when your store is at its busiest. Remember to not neglect responding to these smartphone customers when your store is busy – they could be just blocks away, ready to make a purchase. Let CarsDirect help you connect with smartphone shoppers – and all types of shoppers – with our full suite of products designed to help car dealers sell more cars: New Car Leads, Used Car Leads, Special Finance Leads, and innovative Display Advertising and Mobile solutions. Click here to connect with a CarsDirect consultant to create a customized plan to supercharge sales at your store!